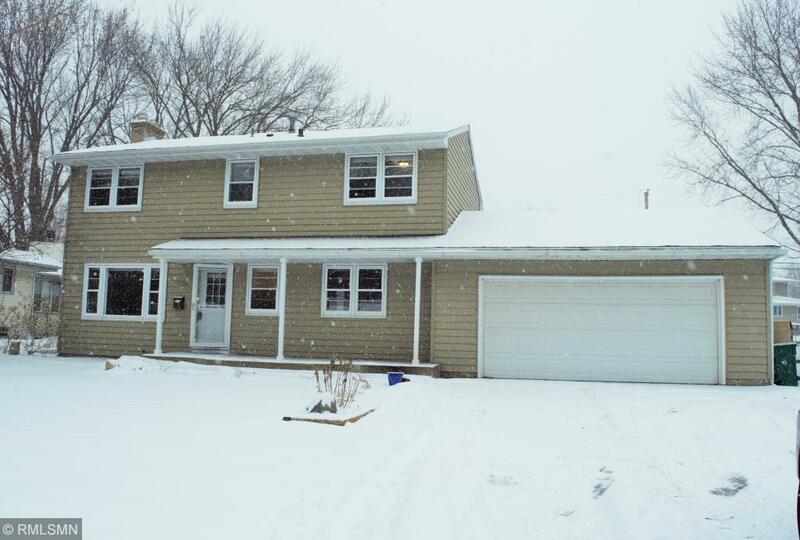 Great 4 bedroom 3 bath home on a large lot with fenced in backyard! The open and airy floor plan fills with natural light and has newly refinished hardwood floors throughout the main and upper levels! The updated kitchen looks out to the spacious fenced in backyard! Four bedrooms on the upper level with large closet and ample storage! The finished lower level has a large amusement room with fireplace and a 3/4 bath! Quick close available!